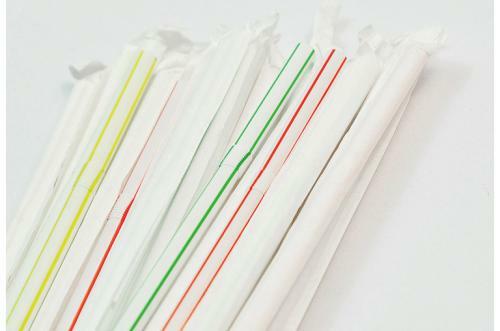 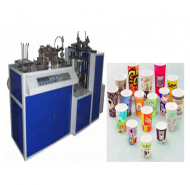 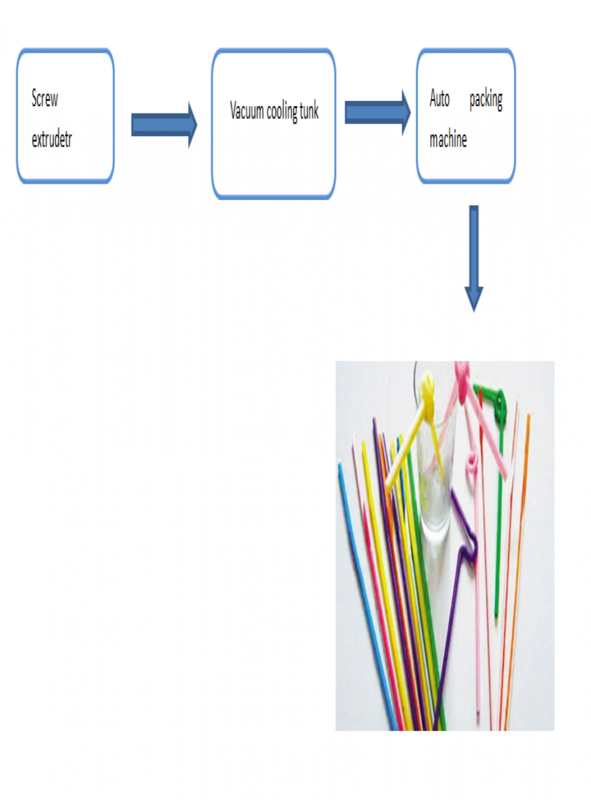 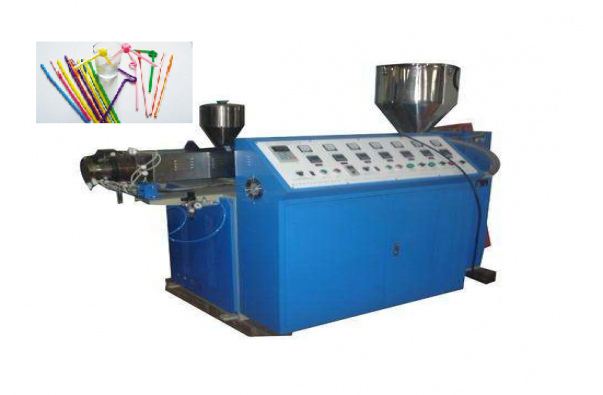 automatic drinking straw producing machine uses polypropylene (PP) as raw materials, with the use of masterbatch, after melting, extrusion, shaping, cooling, pulling, cutting, then produce colorless, one color, two color, three color drink straws. 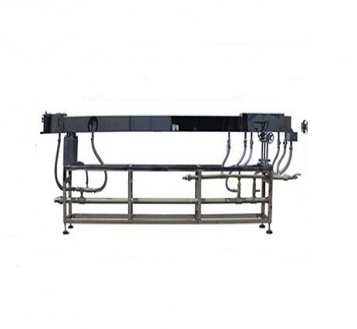 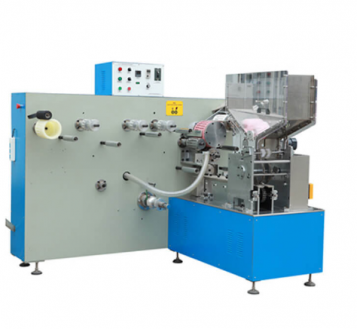 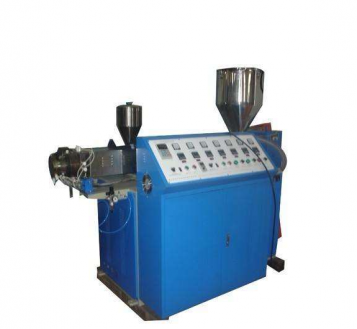 It is composed of main body, tooling, cooling system, cutting machine, with a variety of models such as single color extrusion line, two color and two color co-extrusion line, three color extrusion line, etc. 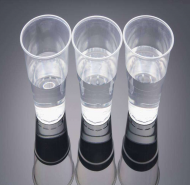 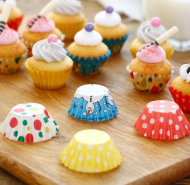 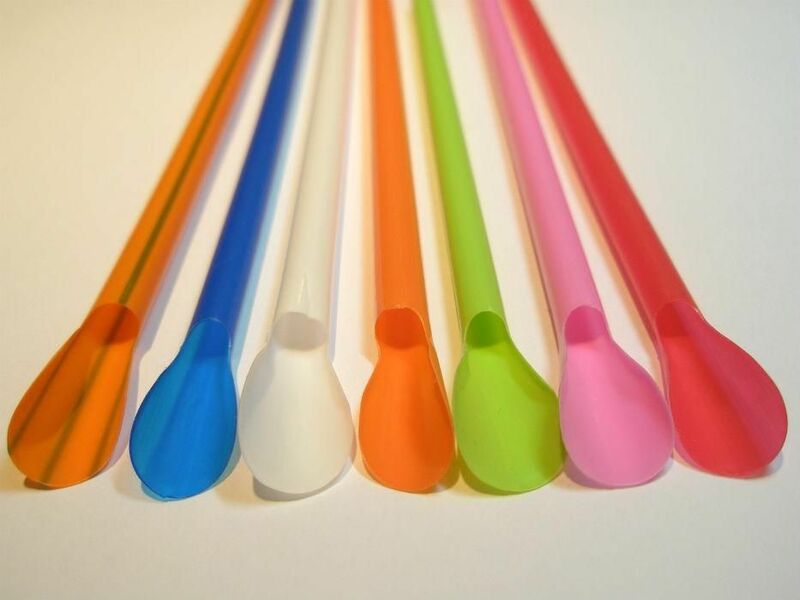 Wide application: Drinking straws producing, lollipop stick, pen tube, cotton stick, medical tube, all kinds of toys tube, etc. 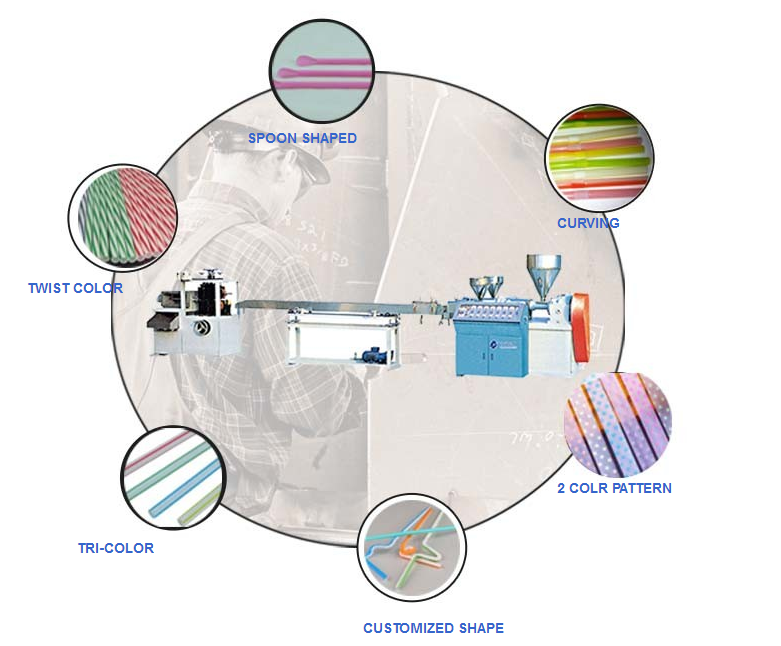 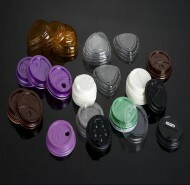 With stable output and wide range of color options.